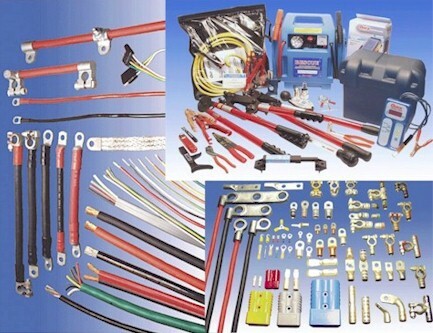 For your battery cable, terminal and crimper needs, Truck Part Service, Inc. is proud to offer QuickCable products. Struggling to meet the challenge of keeping your fleet's batteries charged? 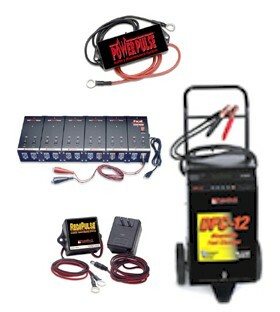 Truck Part Service carries PulseTech products for your battery charging needs.